Image 7249377: Set of Emoticons. 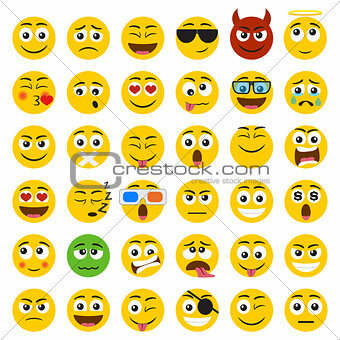 Image Description: Set of Emoticons. Set of Emoji. Smile icons isolated on the white background. 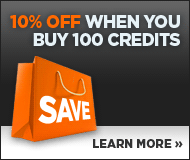 Also available as a Vector in Adobe illustrator EPS 10 format.